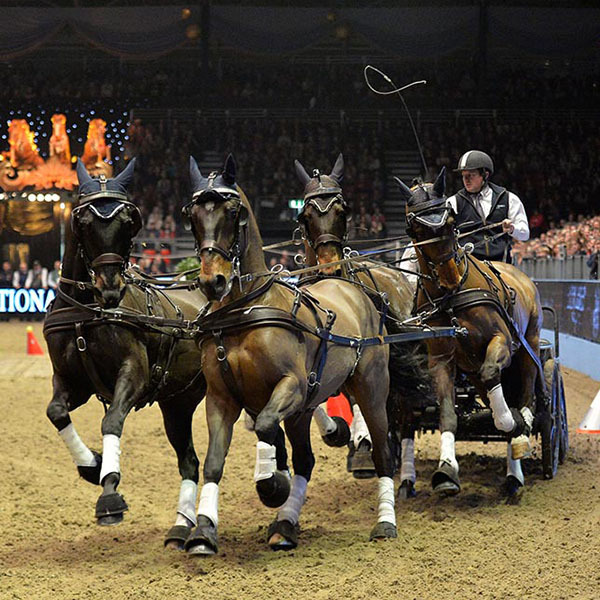 The largest horse show in the country, which enjoys the close patronage of The Queen and The Duke of Edinburgh and hosts more than 50,000 spectators annually. Project delivery demands discretion, empathy with the environment, understanding of high-level security issues, complex build and a robust wet-weather plan. HPower provides a turnkey management (Marketing, Sales, Operations, Content, Creative). 100% of the risk lies with HPower and, therefore, we have a keen appreciation of the budget and sticking to it. 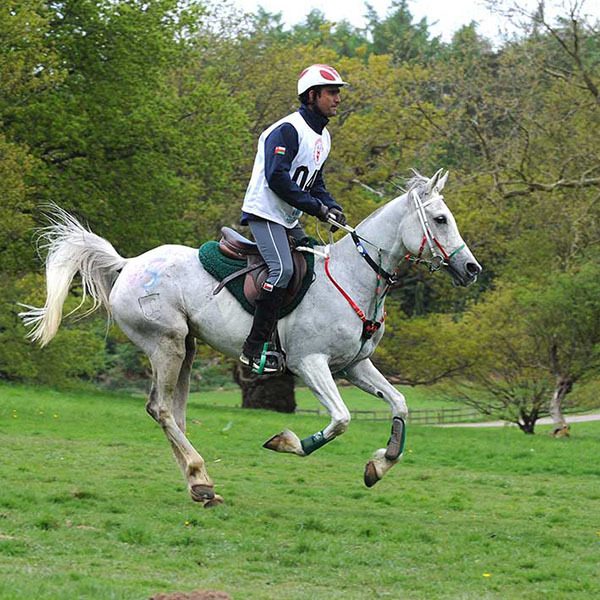 This beautiful, quintessentially English Show is like none other in the UK. 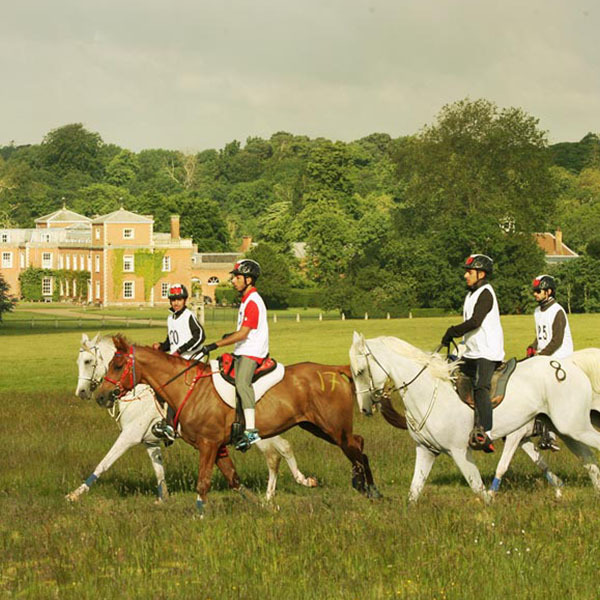 More than 3500 horses and ponies compete here across a multitude of disciplines. 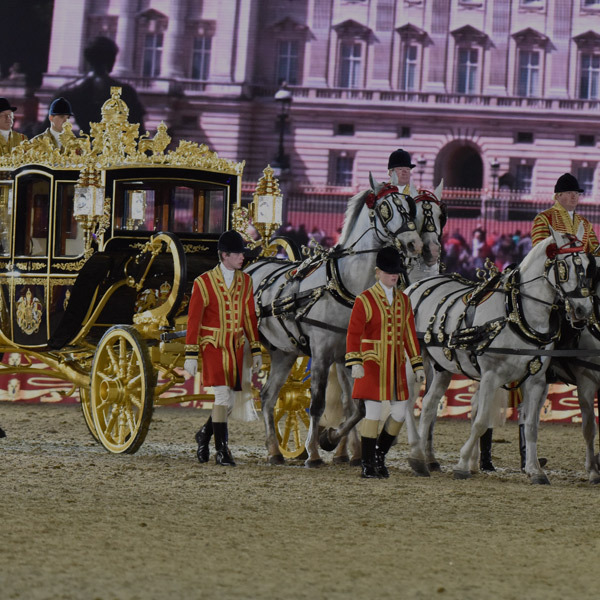 Her Majesty The Queen has attended every Show since its inception in 1943.